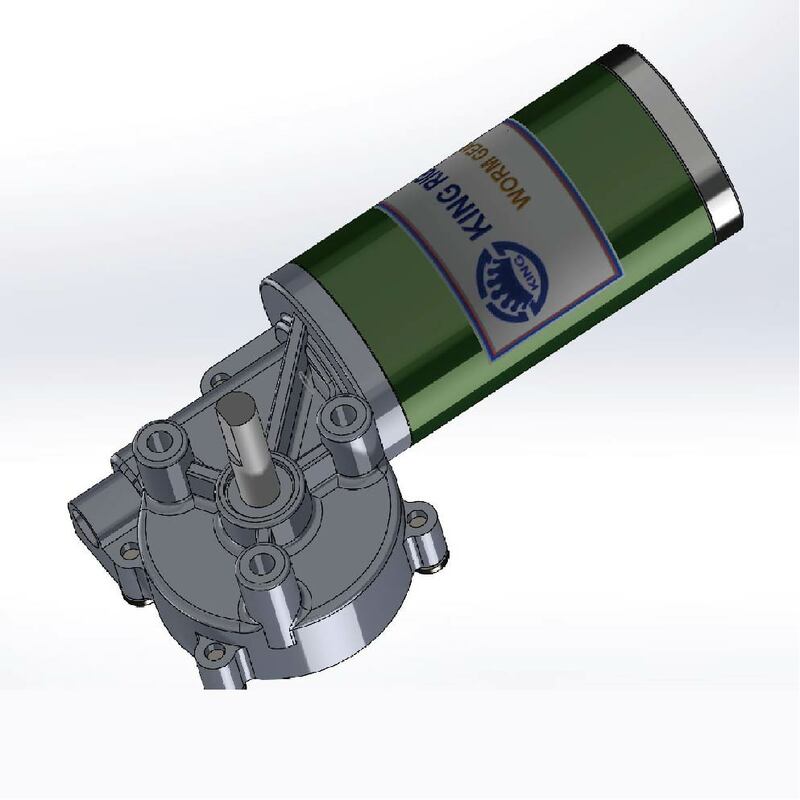 Worm Gear Motor, WG3929 φ43mm - KING RIGHT MOTOR CO., LTD.
KING RIGHT MOTOR CO., LTD is one of the leading company in DC Motor industry with its high quality and competitive price. 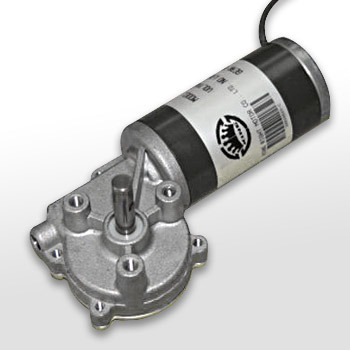 We provide 12V DC Motor and Brushless DC Motor. Our goal is to provide customers products of high quality, competitive price and superior services.